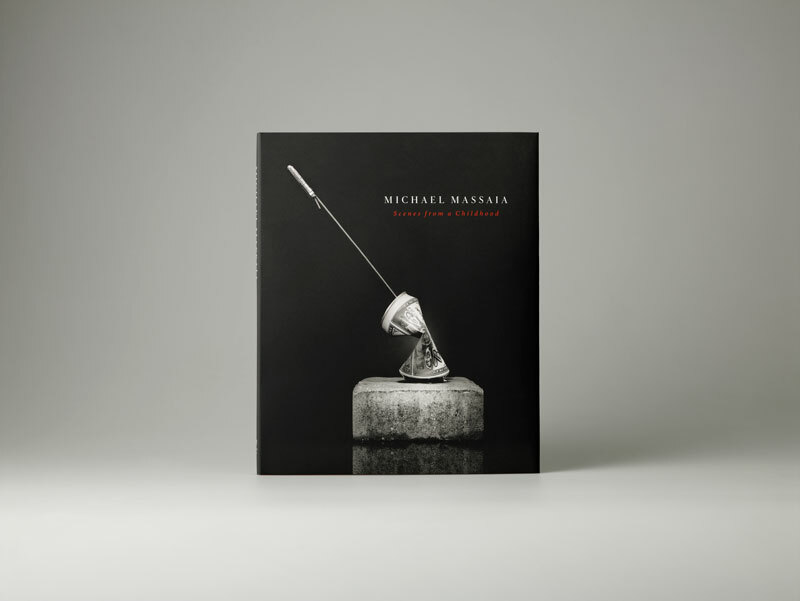 Scenes from a Childhood, photographer Michael Massaia’s debut publication, is now available from Brilliant Press. Journey through Massaia’s acclaimed photographic series Afterlife, Quiet Now, Saudade and Transmogrify—paying homage to disappearing totems of childhood joy and adventure through Massaia’s feats of technical mastery. 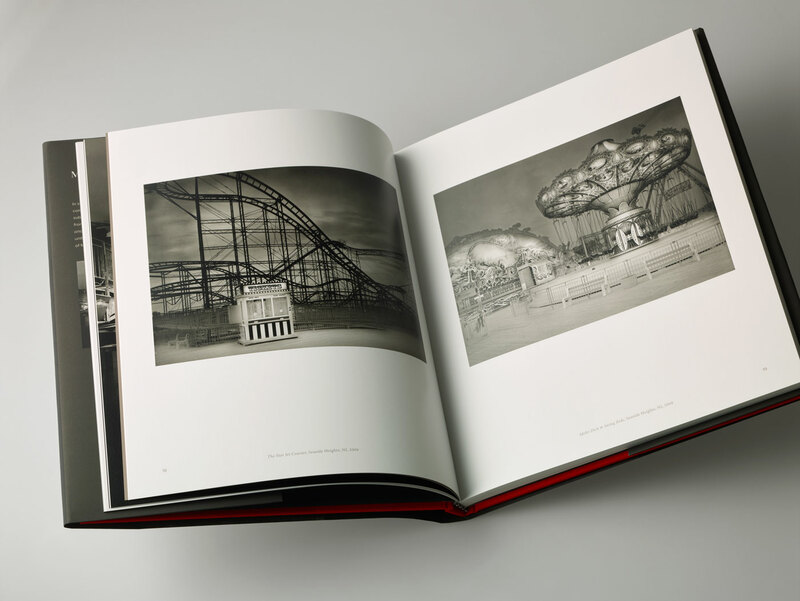 Scenes from a Childhood is a magnificent 96 page, case bound book with cloth cover and dust jacket. 73 photographic plates are printed in rich quadtone and glorious color. It includes text by Tom Gramegna and essay by Julie Grahame. 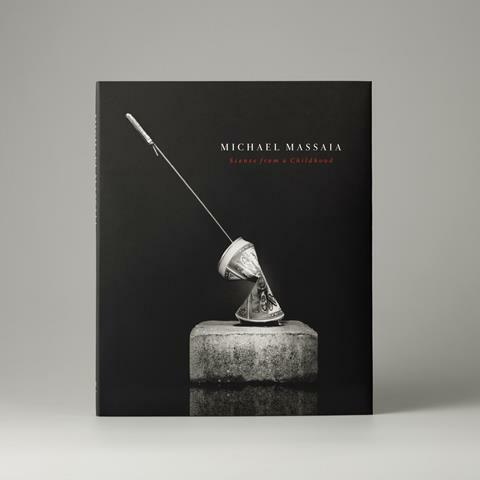 Poetry permeates Massaia’s images…making the ordinary unordinary. Michael Massaia is a true artisan. Purchase Scenes from a Childhood by Michael Massaia today. Michael Massaia photographs areas and objects that never extend too far from his front door. Illuminating the ordinary, isolation, and disconnection are themes frequently featured in his photographs. 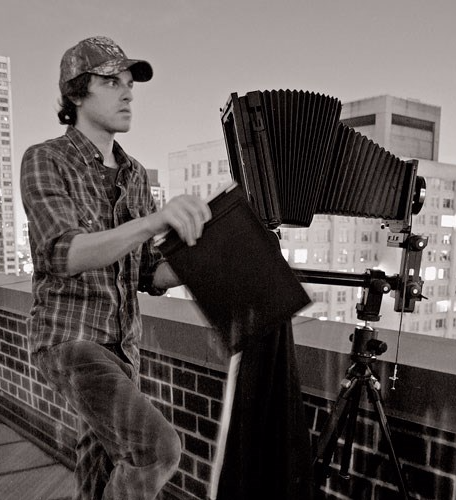 Massaia primarily works with large format, black and white film, utilizing highly modified proprietary analog and digital printing techniques. He is the sole craftsman from the instant the negative is exposed to the moment the final print is made. Born in New Jersey, 1978.